Pet Emergency? Call us immediately at 307-362-3184! Locally owned Desert View Animal Hospital is a full service veterinary hospital for small and large animals in Rock Springs, Wyoming. Recognized in the Penn Foster Veterinary Technician Training Program, we are the best in the industry, backed up by skilled professionals that can help you with any pet issue you are having. Desert View Animal Hospital is a registered distributor of Science Diet, Hill's Prescription Diet and Royal Canin Diets, guaranteeing you that our pet supplies are safe and effective. Over the years we have earned a great number of loyal customers and new patients for our reputation of providing quality care and compassion. We do hope that you will give us the opportunity to take care of your pets, because they deserve optimal care. 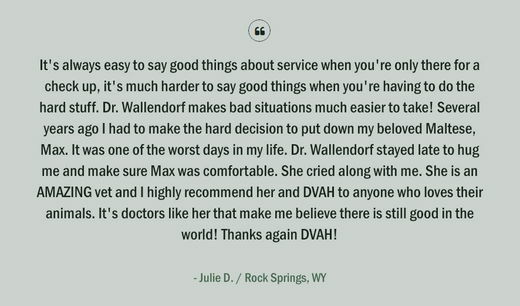 Come in today and experience why so many of our patients keep coming back. 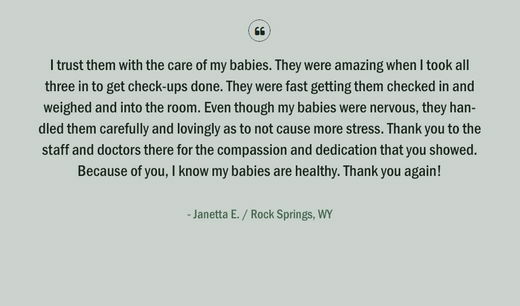 If you have any questions concerning your pets, please don’t hesitate to call us at 307-362-3184 or visit our veterinary hospital at 940 Elk St, Rock Springs, WY 82901. We are open Monday to Friday from 8:00 AM to 5:00 PM. We are closed for all major holidays. At Desert View Animal Hospital, we treat your pets like the valued family members they are.